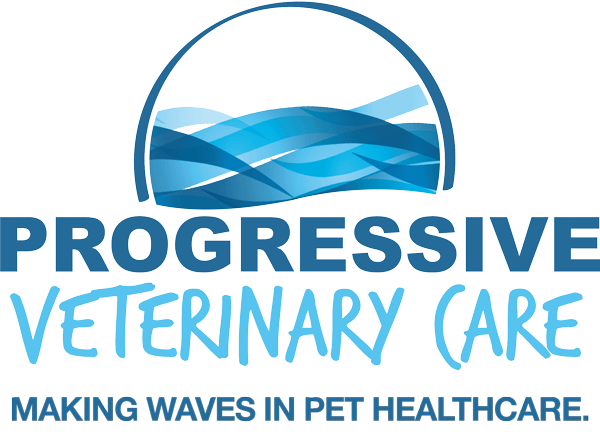 Making waves in pet healthcare. We believe in a progressive approach to veterinary medicine, but hold true to providing high-quality medicine and service to the pets and the people who love them. A hospital’s strength comes from within, and ours stems from our Team. We have the best team of client service, pet nurses, and doctors. Their compassion and dedication are exhibited with each and every appointment they see. Dr. Tokiwa also hosts the only Pet Health Radio show in Mercer County. Tune in every Saturday at 10 am to learn more about pets and the people who love them. You can also listen by clicking the button below!